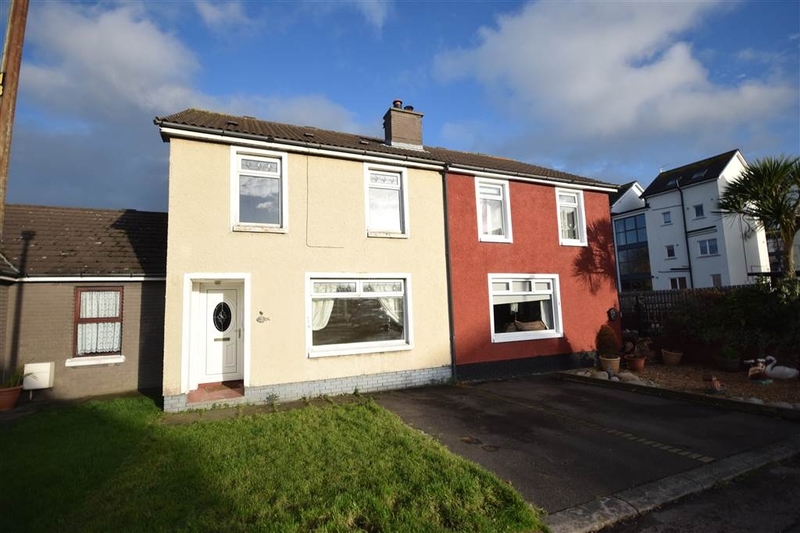 This mid terrace villa is located in a cul-de-sac location at the far end of Rathgill Park, Bangor and is available to let immediately unfurnished for £450 per month plus rates (approx. 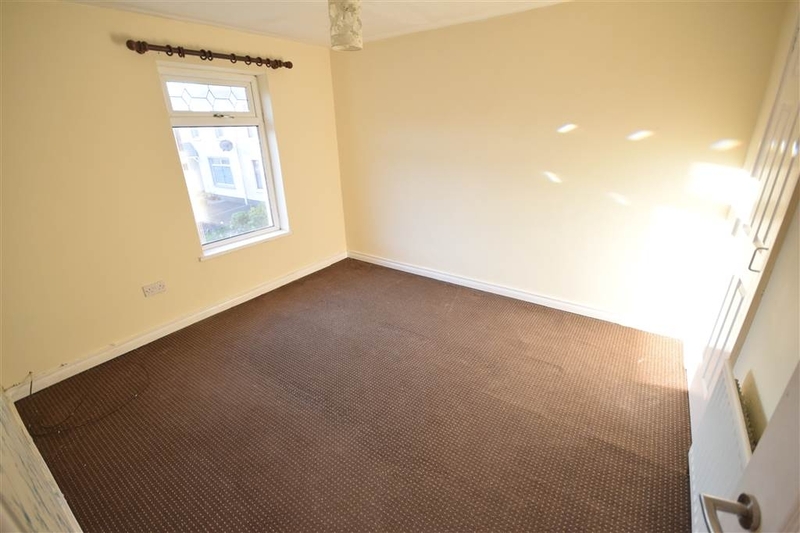 £44 per month). 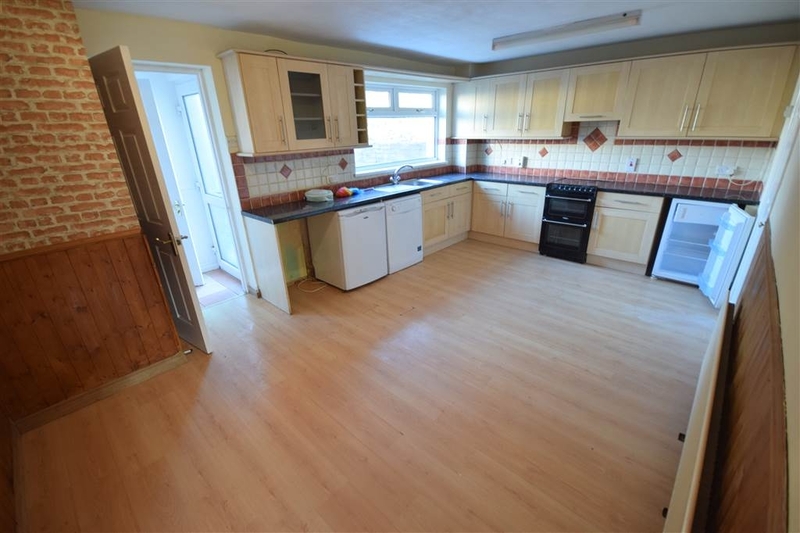 The property offers deceptively spacious accommodation with a separate lounge, large open plan kitchen with dining area, ground floor cloakroom WC and three first floor bedrooms, two with built-in cupboards. 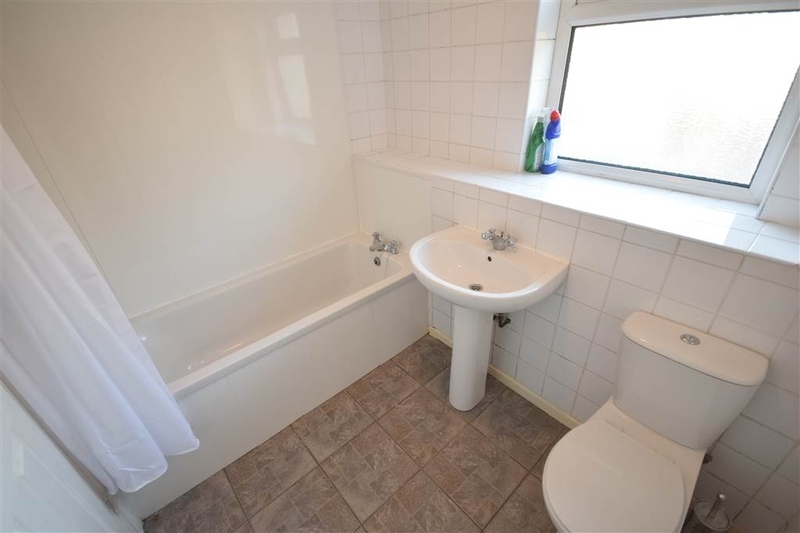 It further provides an oil heating system, double glazing, three piece white bathroom suite and parking to front. There are gardens to the front and rear with lawns and chipped bark. 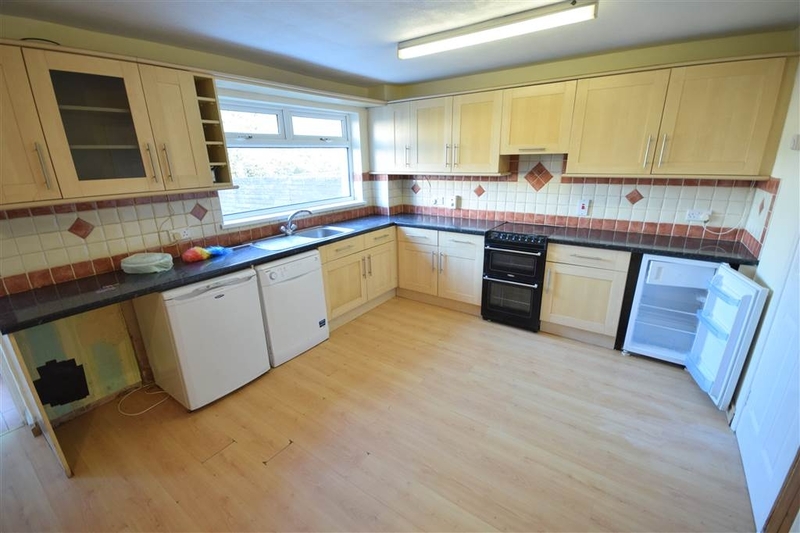 Situated short distance from local primary and secondary schools, and Bloomfield Shopping Centre. UPVC double glazed entrance door, double panelled radiator, wood laminate flooring. 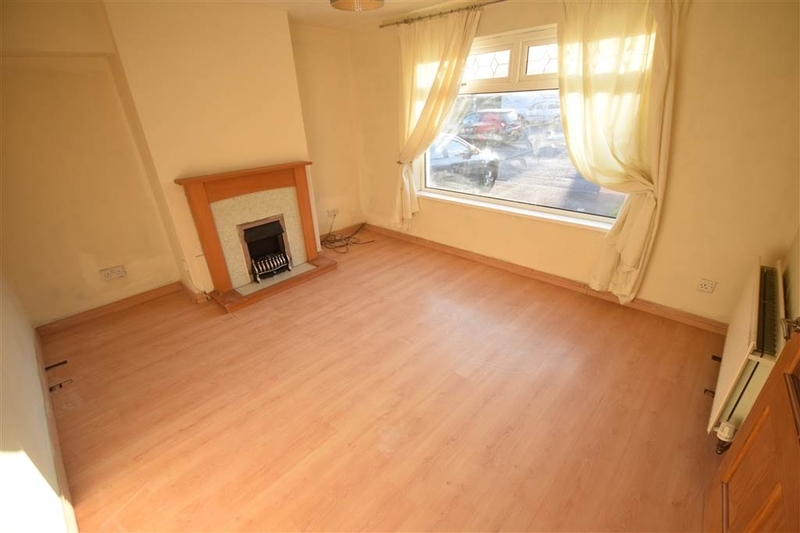 Mock fireplace, double panelled radiator, wood laminate flooring. Range of fitted high and low level cupboards, roll edged worktops, stainless steel sink unit with drainer and mixer taps, freestanding fridge, freezer, cooker and dishwasher, plumbed for washing machine, wood laminate flooring, single panelled radiator, under stairs storage cupboard, rear porch off with UPVC double glazed door to rear garden. 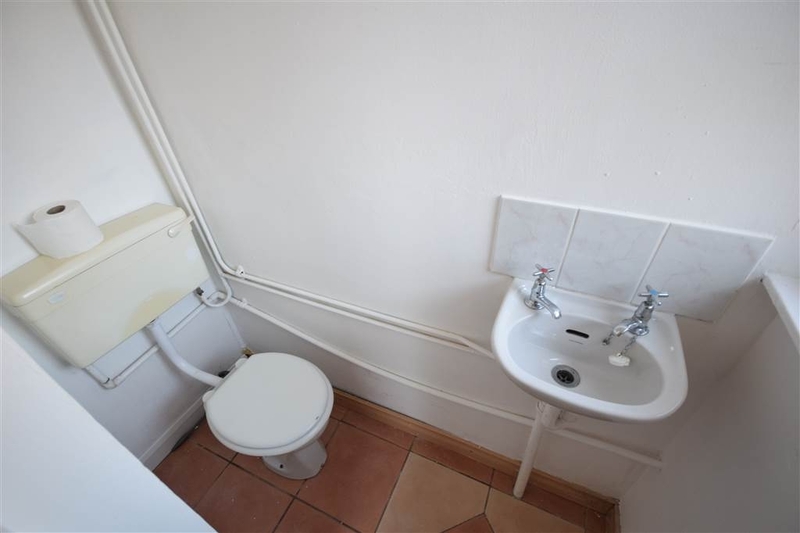 Wall mounted wash hand basin, low flush WC, tiled flooring. Hot Press off, large storage cupboard off, passive air circulation unit, roofspace access. 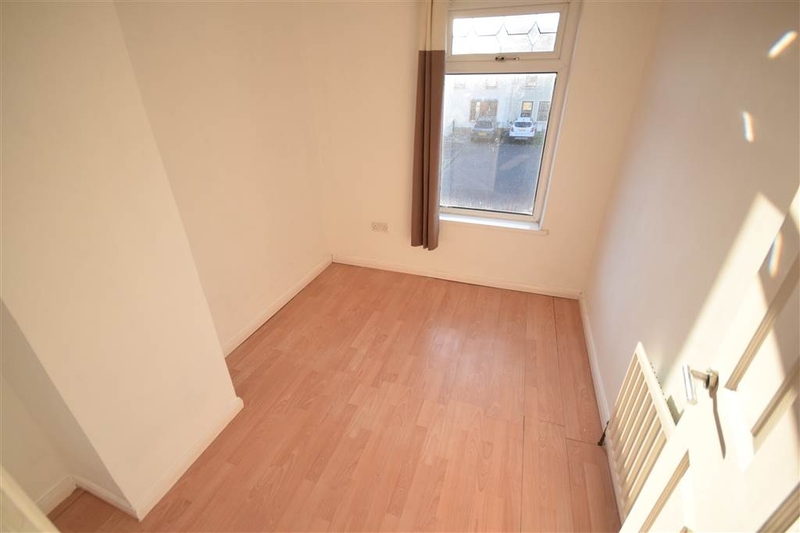 Single panelled radiator, wood laminate flooring, built-in robe. 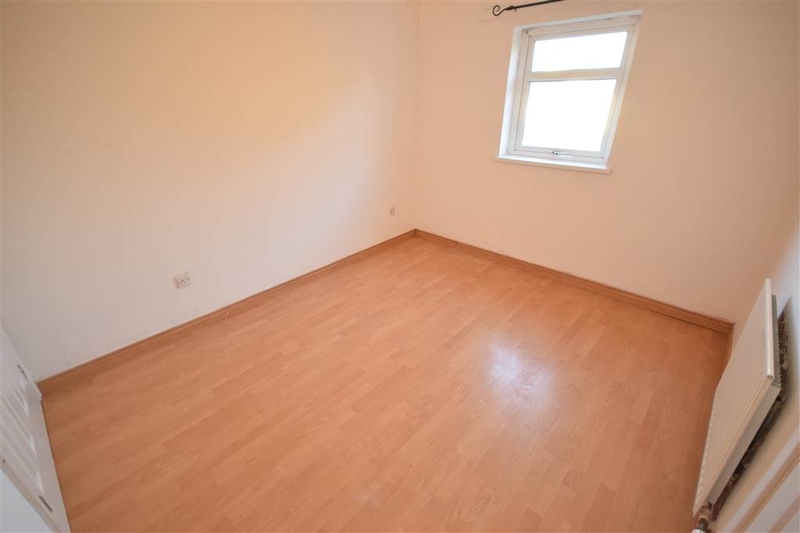 Wood laminate flooring, single panelled radiator. Three piece white suite comprising of panelled bath with Mira electric shower over, push button WC, pedestal wash hand basin, single panelled radiator. 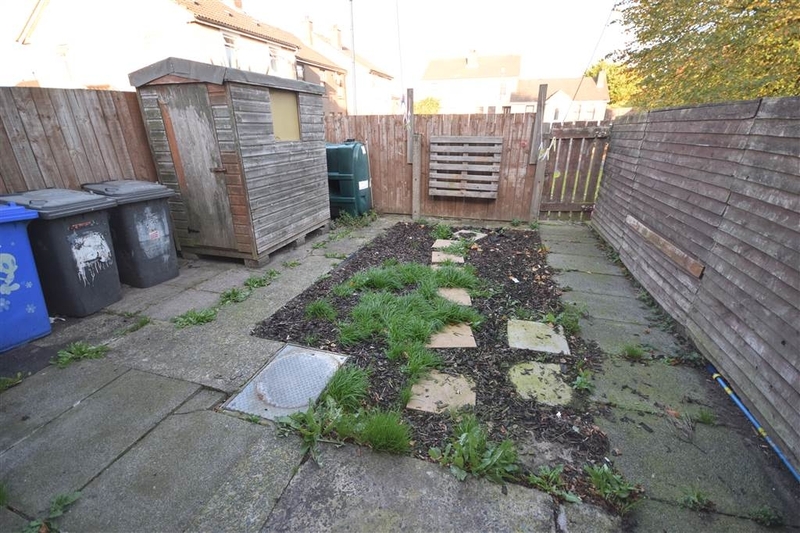 Garden to front with lawns, parking space. Enclosed rear garden with areas in chipped bark, PVC oil tank, boiler house.